Check out this hot new track “No Complaints” Ft. 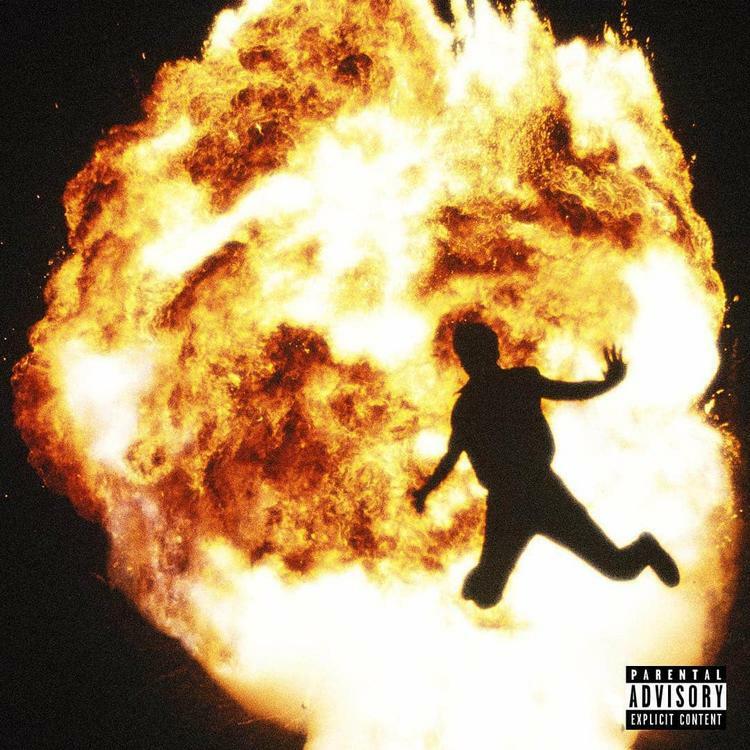 Offset & Drake off Metro Boomin‘s hot new album “Not All Heroes Wear Capes”. Get it below.